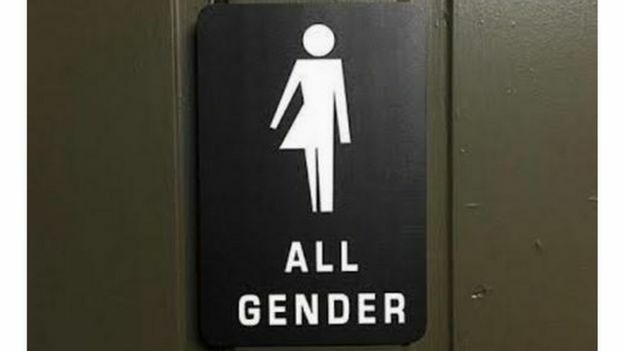 Perhaps with secondary schools getting used to students changing gender, and the media taking up the cause, we need to get used to the idea of toilets that look like this. A Carolina woman is setting up a map using Google showing 'safe' toilets for transgender people. But apparently, in North Carolina a new law requires that people must use toilets that match the gender 'assigned at birth'. Sounds like Donald has been there. Locally I worry for the students of high schools, particularly those who are only 13 or 14, and the scale of the journey they'll have to travel!